In 1996 the International Table Tennis Federation (ITTF) launched a brand new premier competition - The ITTF Pro Tour. It was a huge success, so in 2012, after 15 years of solid growth, they took it to the next level and re-named it the ITTF World Tour. The GAC Group (China-based car manufacturer Guangzhou Automobile Group) began sponsoring this event in 2012 and currently have an agreement to sponsor this event until the end of 2015. So how does the 2015 ITTF World Tour work? 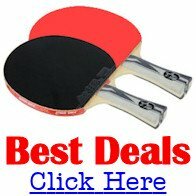 The ITTF World Tour is a Grand Prix series in which players compete in International Open tournaments around the world and earn grand prix points and prize money according to how well they perform. The best performers (who also meet the qualifying criteria) are then invited to the end of year Grand Finals where a prize fund of US$500,000 is up for grabs. So how does it work in 2015? 2015 sees 23 events within the ITTF World Tour. The top rated events are now called the Super Series, followed by the Major Series plus the challenger series in Euro-Africa, the Americas, Asia and Oceania. There are 6 Super Series events, 6 Major Series events plus 11 Challenger Series events. 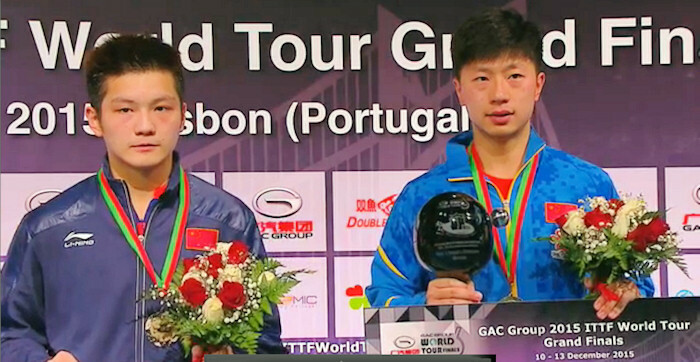 The prize money for the GAC ITTF World Tour 2015 is substantial. The total prize fund is over $3,000,000 with the Grand Finals worth $500,000. Each Super Series event must offer a minimum prize fund of $220,000, whilst in the Major Series it's a minimum prize fund of $110,000, and $35,000 for the Challenger Series. Additionally, the points awarded to the best performers will also be tiered. The winner of an event in a Challenger Series gains 100 points, whilst in the Major Series it is 200 points and in the Super Series 500 points. And the players with the most points at the end of the season will be invited to compete in the lucrative Grand Finals. Men's and women's singles will each have 16 players. Men's and women's doubles will each have 8 pairs. Under 21 men's and women's singles will each have 8 players. The top 15 men and 15 women who have accumulated the most grand prix points and have competed in at least 5 tournaments. The ITTF will also invite one man and one woman from the association hosting the 2015 World Tour Grand Finals if they have competed in at least 5 tournaments. The top 7 men's doubles pairs and 7 women's doubles pairs who have accumulated the most grand prix points, as a pair, and have competed in at least 4 tournaments. The ITTF will also invite one man and one woman doubles pair from the association hosting the 2015 World Tour Grand Finals if they have competed in at least 4 tournaments. The top 7 U21 men and 7 U21 women who have accumulated the largest number of grand prix points and have competed in at least 4 events in at least 2 continents. The ITTF will also invite one man and one woman from the association hosting the 2015 World Tour Grand Finals. Players or pairs who finish equal on points for the last positions to qualify will be decided by their position on the last available ITTF World Ranking list. If players or pairs are still equal, reference will be made to the previous World Ranking list and so on. I'll be focussing on the Men's Singles (MS) events only. So when and where are the Grand Finals being staged? 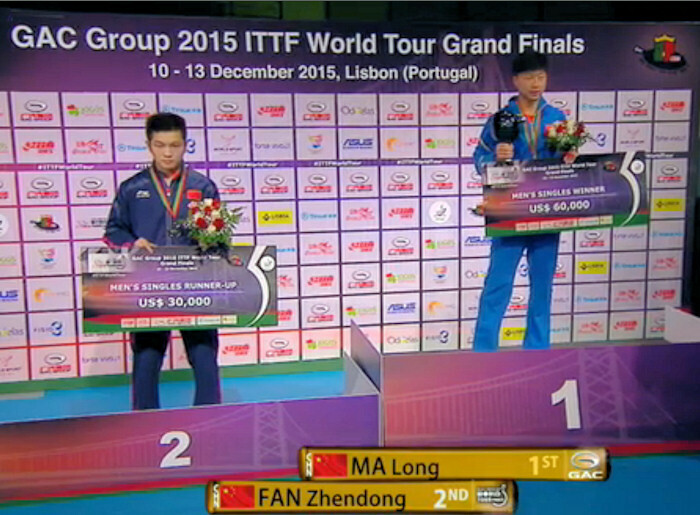 The ITTF World Tour Grand Finals will be held from 10-13 December 2015 in Lisbon, Portugal. Here is the list of the men who accumulated sufficient Grand Prix points and met the additional qualifying criteria of competing in at least five events (tournaments) and were therefore invited to take part in the 2015 Grand Finals men's singles event. Some players accumulated sufficient Grand Prix points but didn't compete in sufficient events to be eligible to take part in the prestigious end of season grand finals (NE). Maharu Yoshimura declined his invitation to play. The event was played on a knockout basis. The seeding of the players was determined by the final order of the World Tour points standing. All matches were the best of 7 games. The draw was made on 9 December 2015 at 13:00 hours.